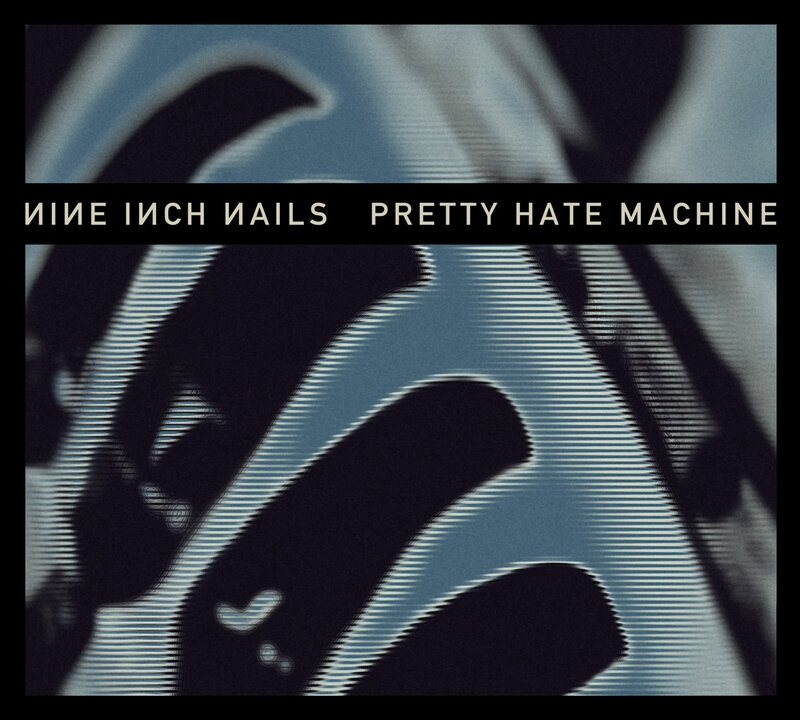 Nine Inch Nails: "Pretty Hate Machine" CD cover. Re-imagined artwork for the 2010 remaster edition. Based on original artwork by Gary Talpas. 2010.